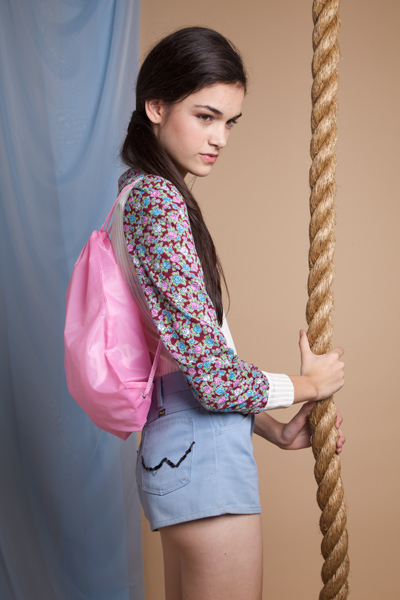 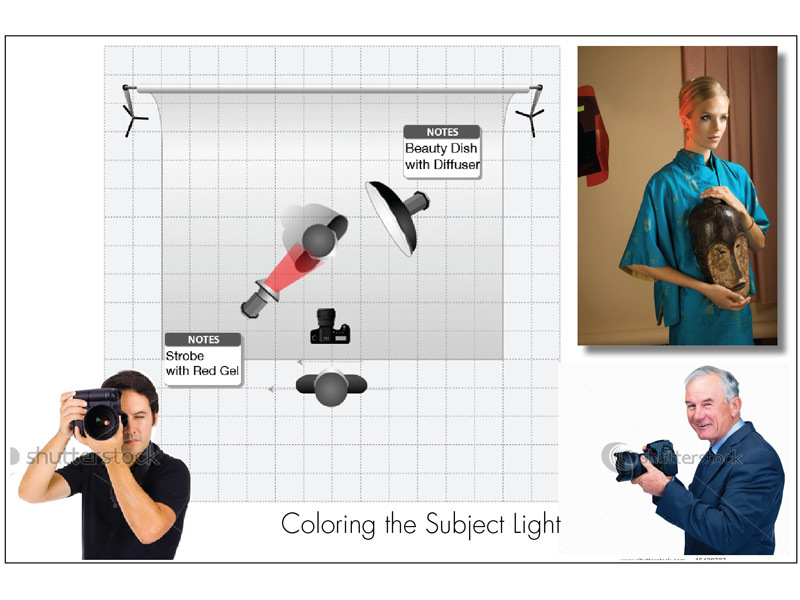 Thanks to the internet and the digital camera, our traditional notion of “the photographer” will never be the same. 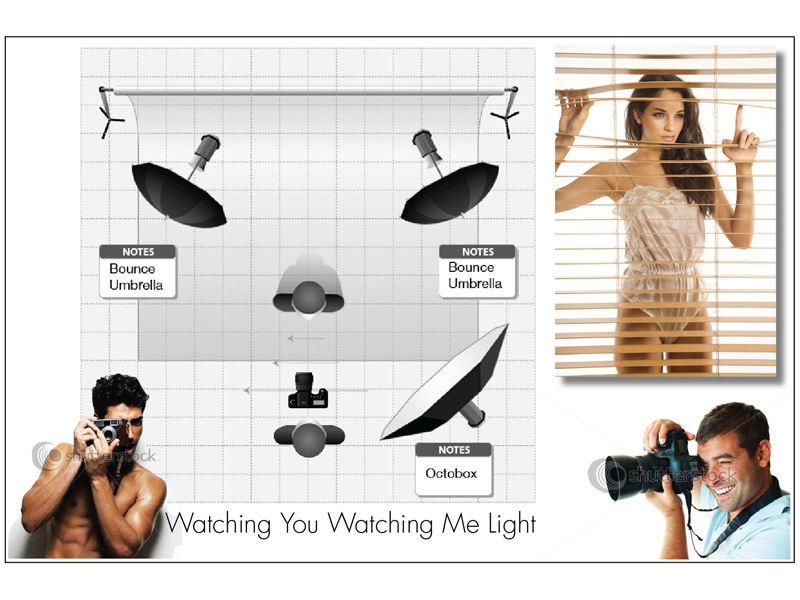 Personal celebrity, urban surveillance, and other influences have fundamentally changed the role the photographer plays in our lives. 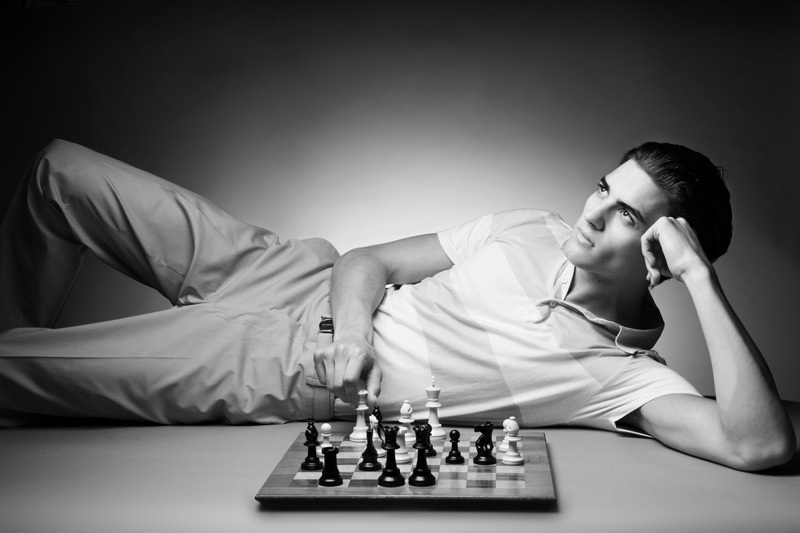 The barrier for entry has never been lower. 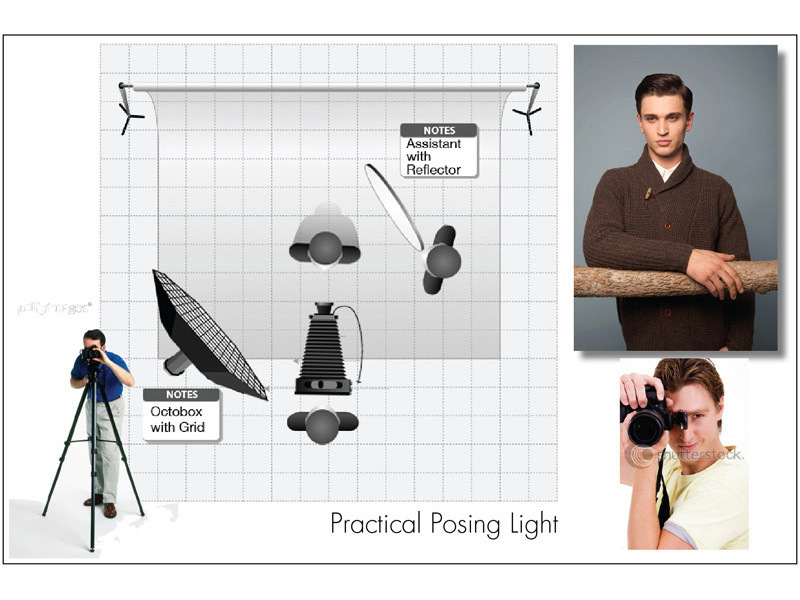 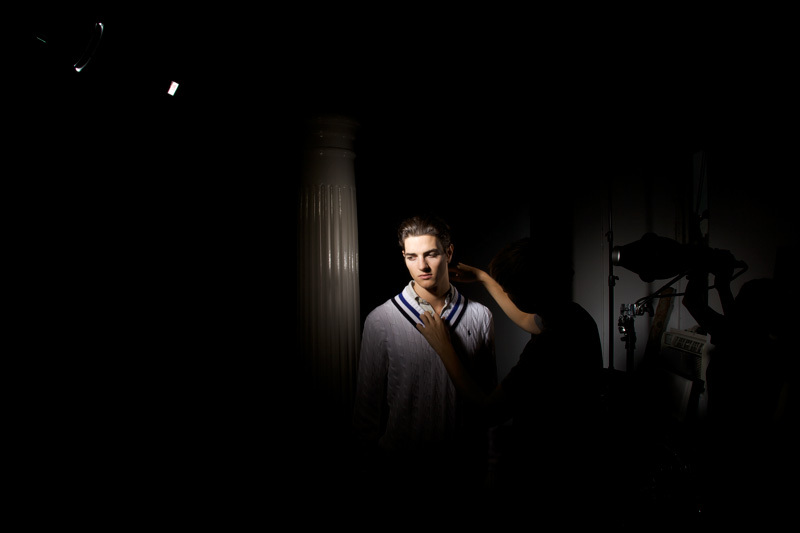 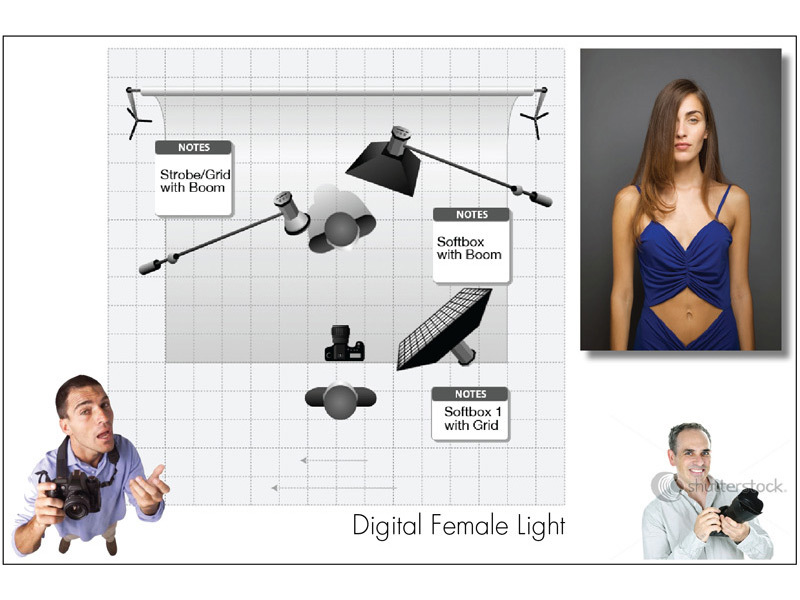 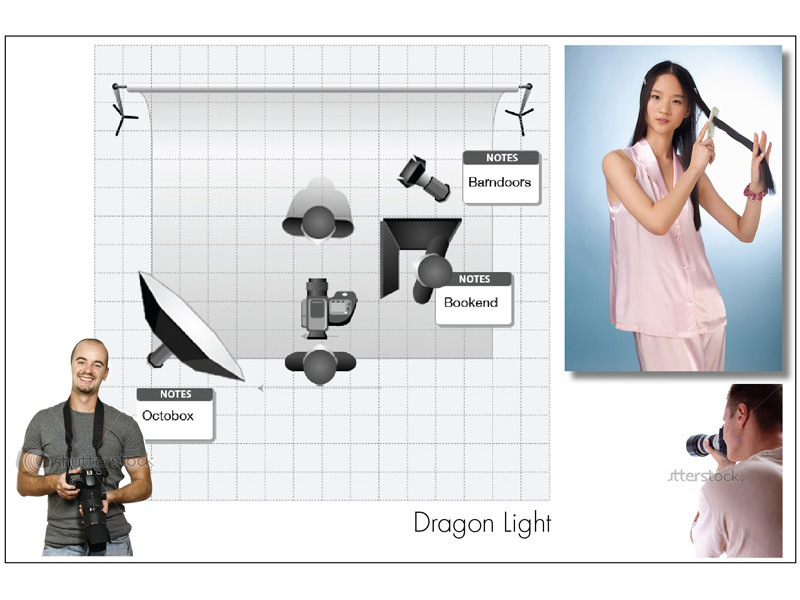 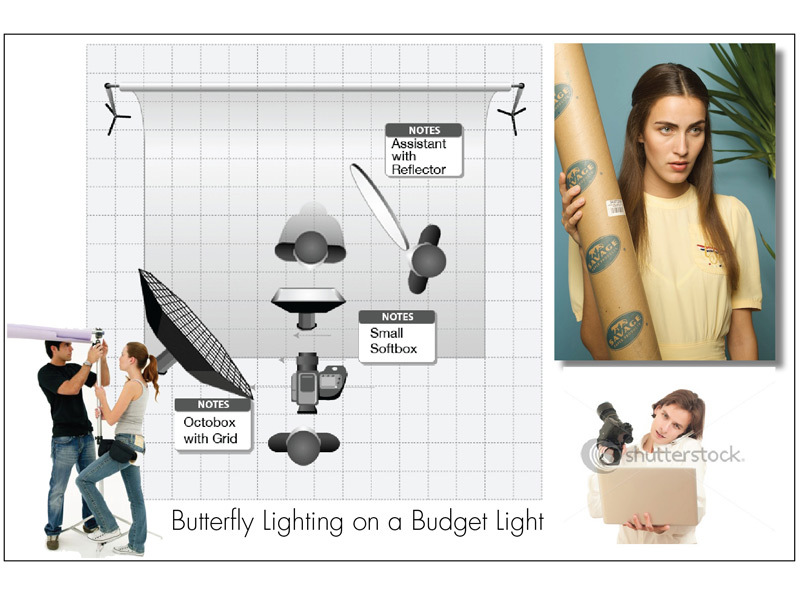 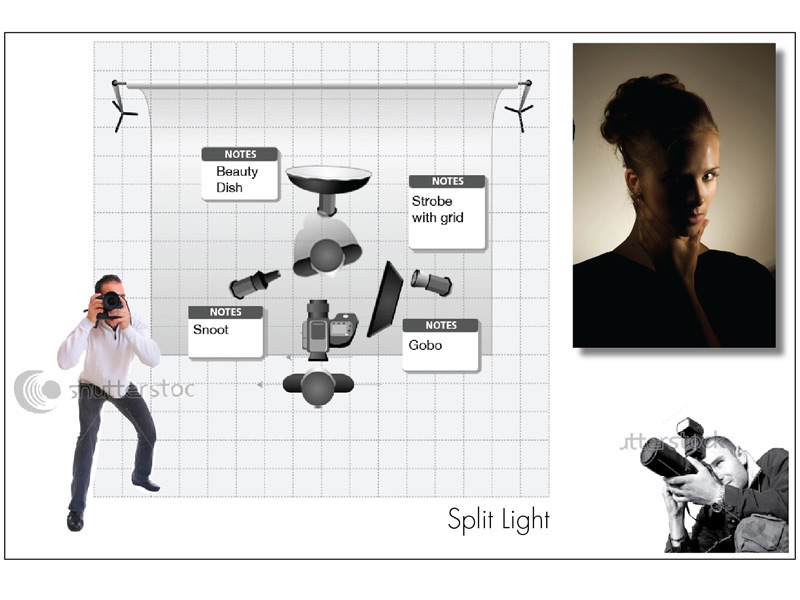 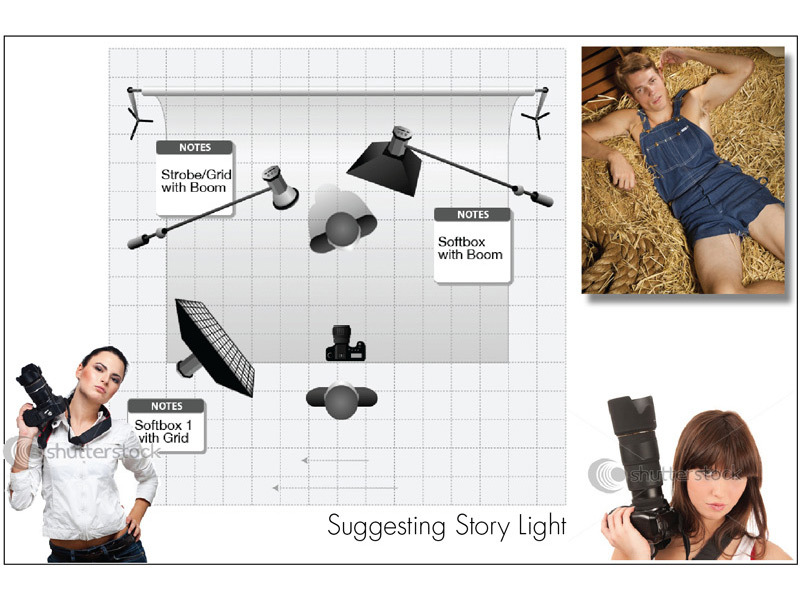 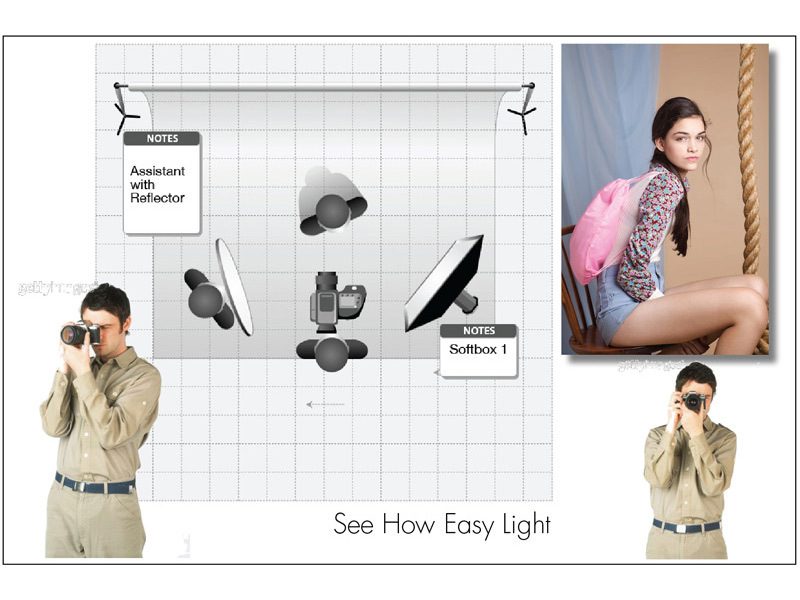 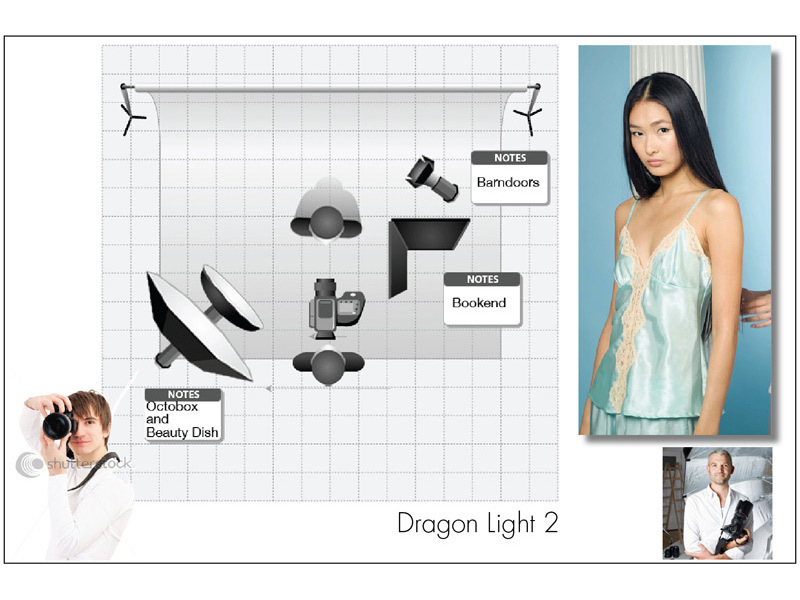 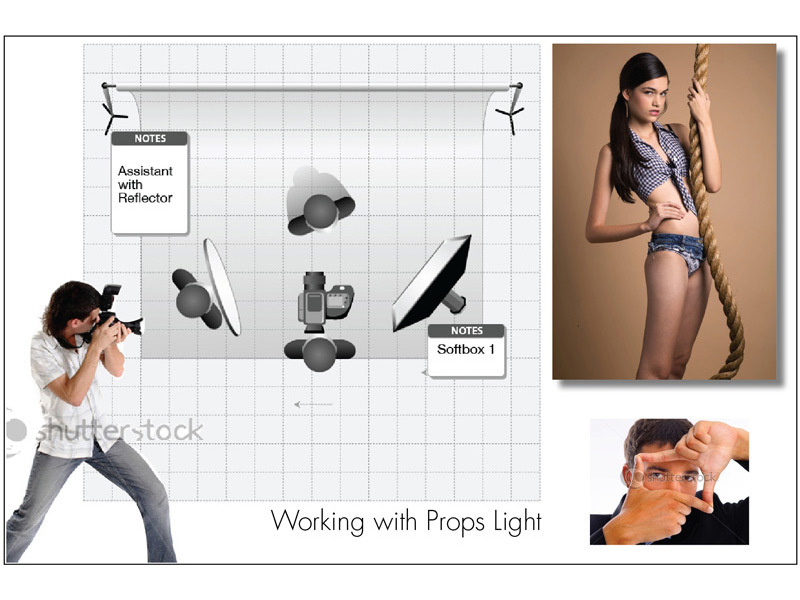 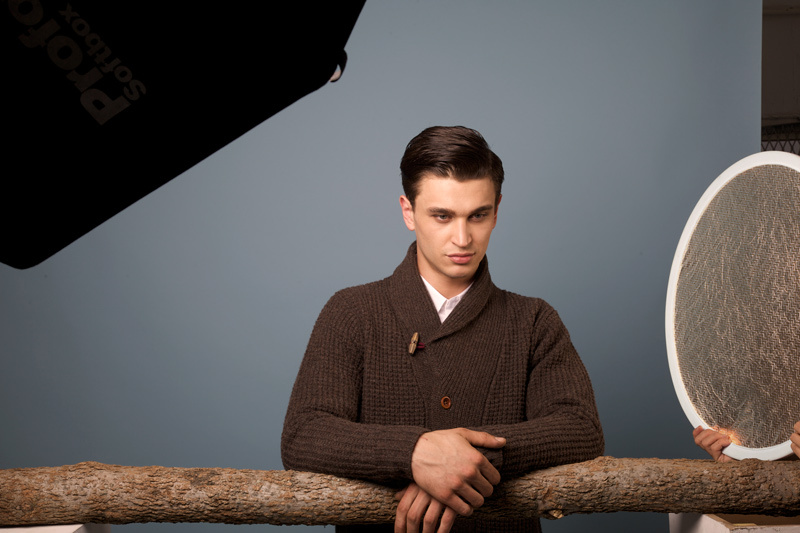 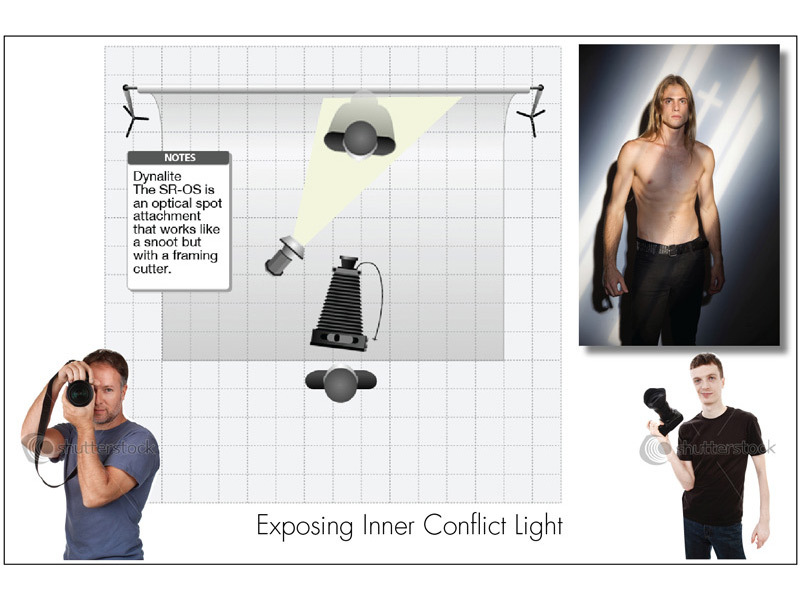 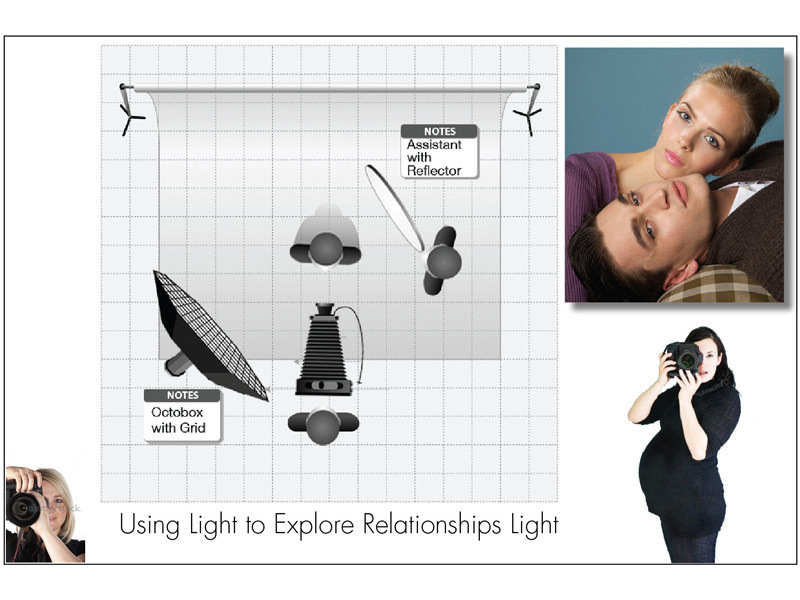 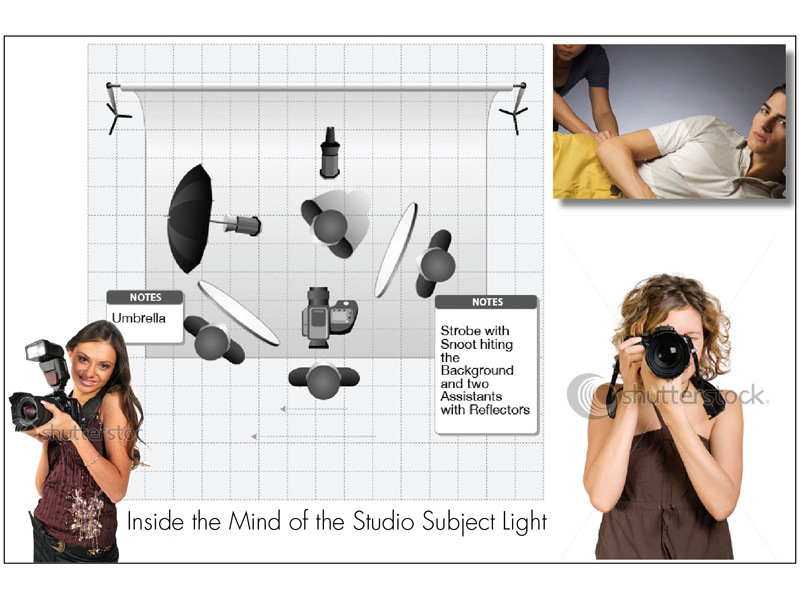 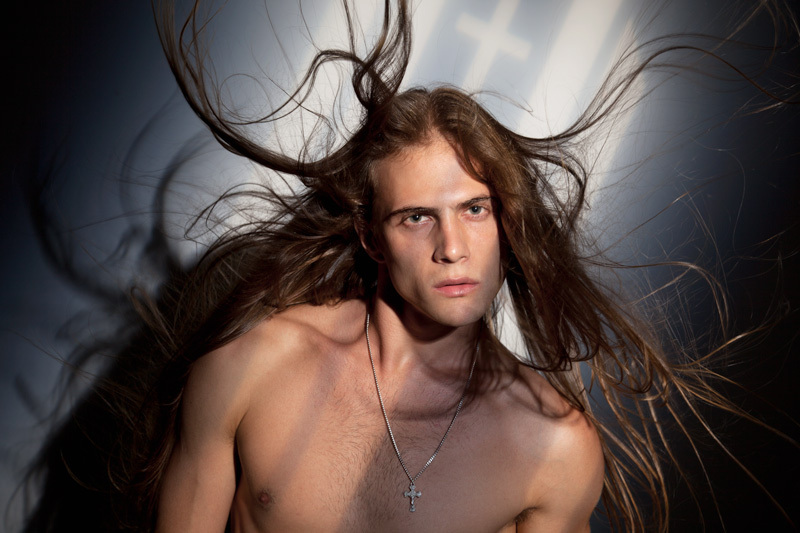 In this feature, DIS provides eighteen useful lighting setups, each with clear instructions on how the photo was achieved.